Lemon Dessert Disposables by Mojo Vape captures the delicious taste of fluffy lemon vanilla cake in a satisfying nic salt. 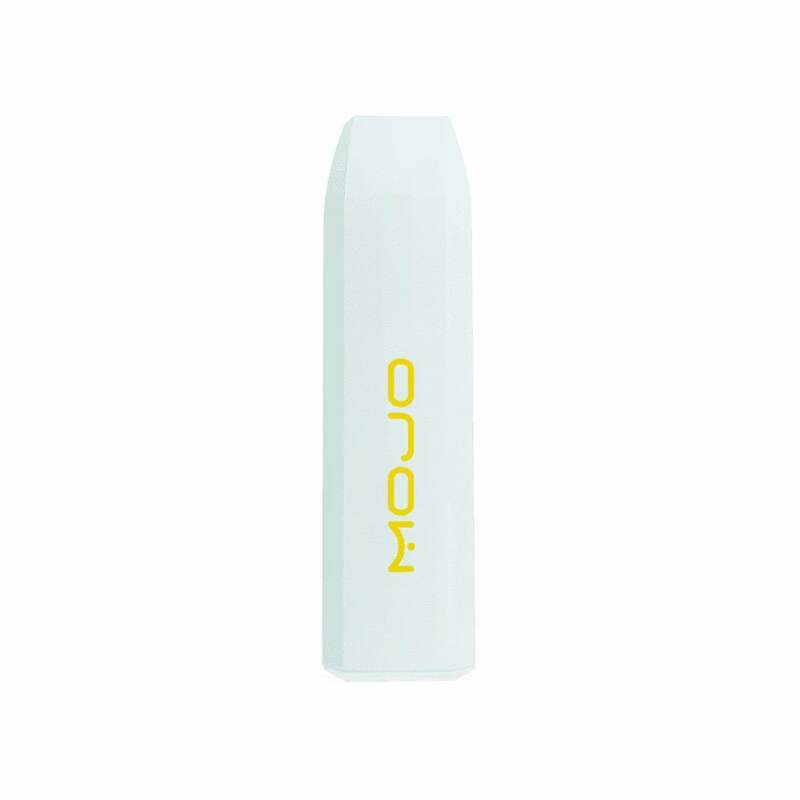 The Lemon Dessert Disposable has 1.2ml of nic salts in it with a strength of 50mg (5.0% nicotine); one Mojo Vape Disposable is the same as smoking 20 cigarettes but without the bad smell or taste. Mojo Vape Pod Devices are draw activated, meaning no confusing buttons or settings. All Mojo Disposables come to you fully charged, allowing you to start vaping as soon as it's out of the box.